Ok a) I’m pretty sure we’re soul mates. 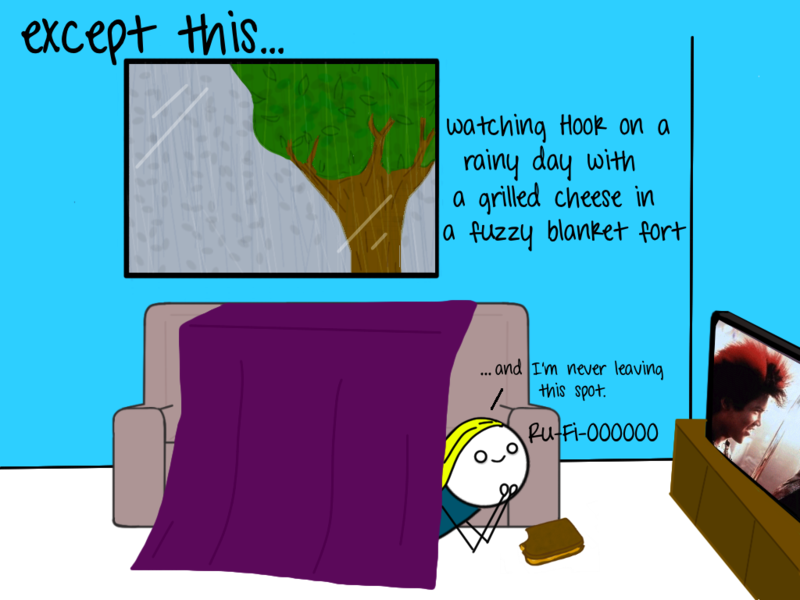 Also, grilled cheese+ Hook + blanket fort= heaven on Earth. 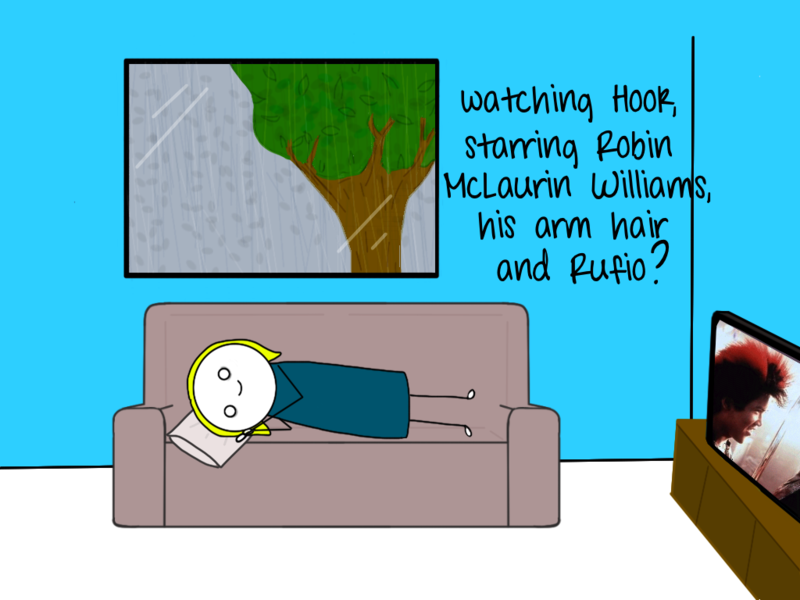 RU-FI-OOOOOOOOOOOOOOOOO. Hey my Mom said I can come over. I’ll bring popcorn. Ask your Mom! 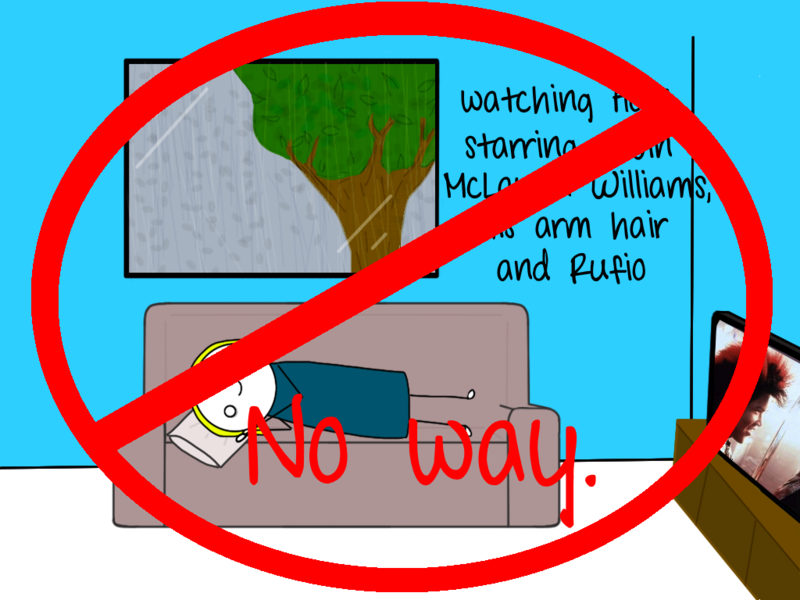 The only way that could be better would be if it was in a tree house. 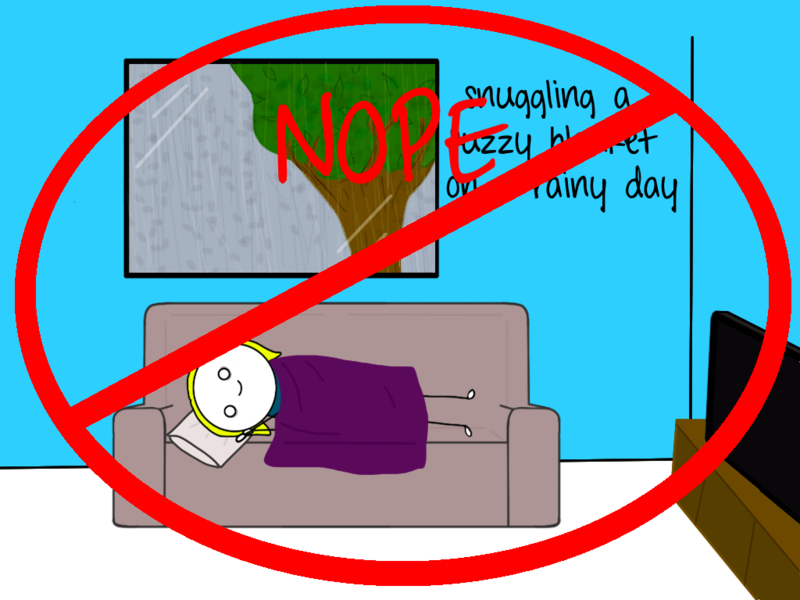 I haven’t done forts in a long time, but now my toddler daughter is just starting to be old enough to really appreciate the comfort and coziness of a really well-done fort with blankets and pillows and stuffed animals. I crawled in there with her, and when my wife came to take her to story time at the library, I decided to stay inside, read Where The Wild Things Are, and then take a blissful nap and dream about living in a cave and biting things, hard. Almost like going back to the womb. 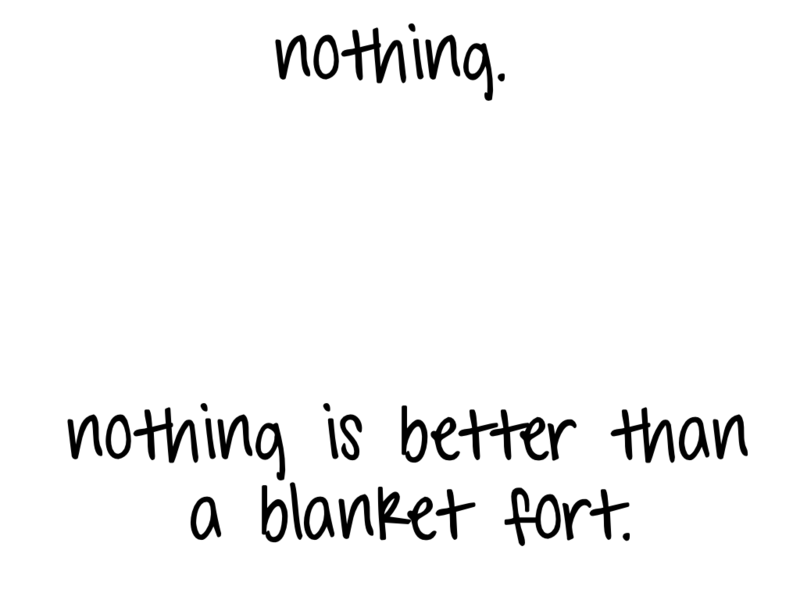 Oh how I wish I could live in a blanket fort. Spending my days watching the movies I love and eating junk food. I think my husband would be kinda disappointed in me though. 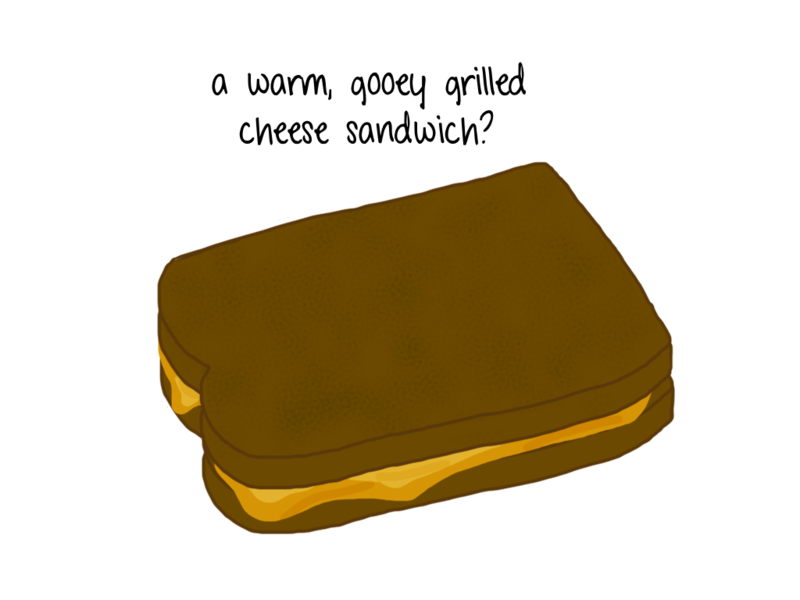 **yay forts** How did I not think of combining it with grilled cheese sandwiches?!?! See? 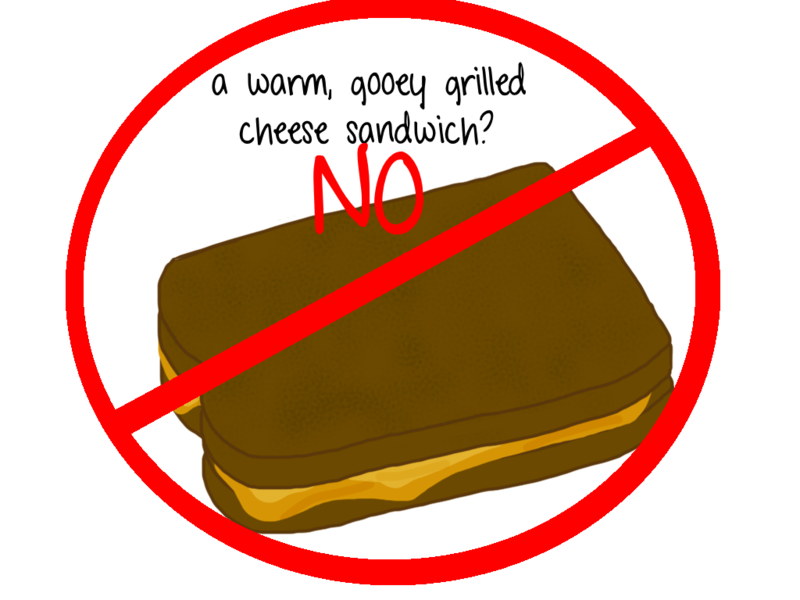 Just one more reason I come to your blog! 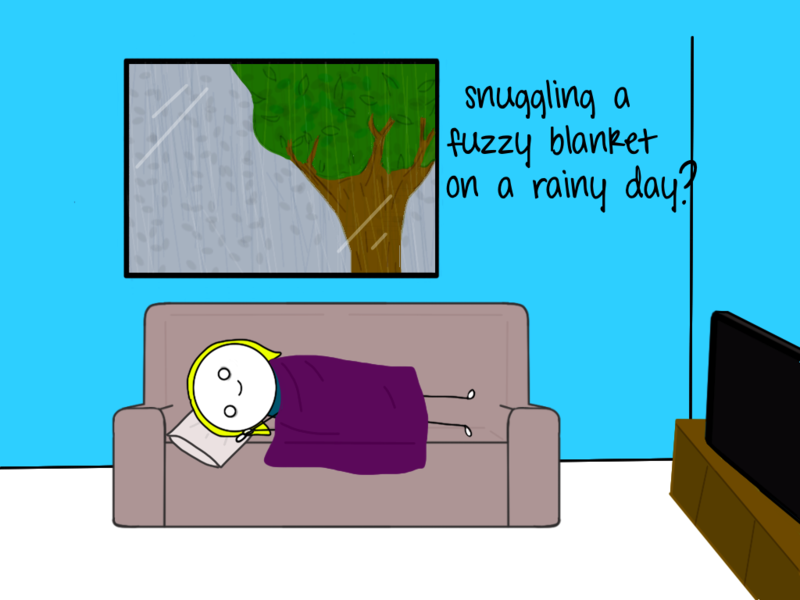 This is definitely a great idea.. Actually, I really love snuggling and have my blanket with me if it is rainy day..
What a blanket. Blanket is really useful.